Got to love a chain that manages to work in two Kate Atkinsons and a Paul Auster! 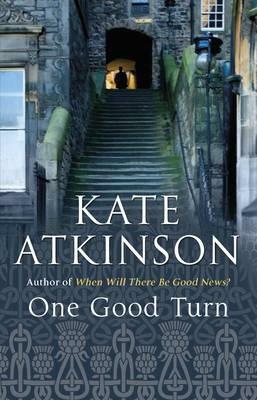 Kate Atkinson is one of my favourite authors, so I was pleased to include two of her books. 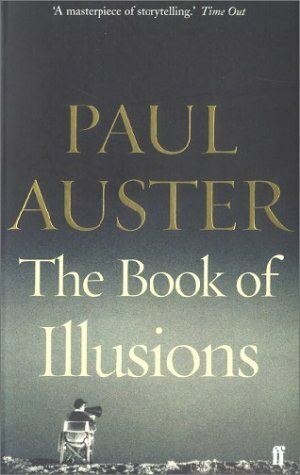 The Book of Illusions is my favourite book by Paul Auster. What a clever chain here, Margaret. I like the way you link together authors, titles, collections, and other things. And I’m glad you’ve included some Kate Atkinson. She’s quite talented, I think. Very clever first link! Believe it or not, I only just read my first Kate Atkinson last week (Life After Life) – I was absolutely blown away and now I am looking at all of her other books and wondering where to start! I love Kate Atkinson’s books, but I haven’t read Life After Life yet – glad you enjoyed it. A God in Ruins focuses on Ursula Todd’s younger brother, Teddy – I loved that one. 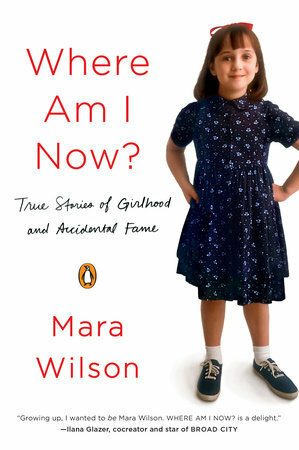 You might like to read that next. But I don’t think you’d go wrong with any of her books. These are great links Margaret. 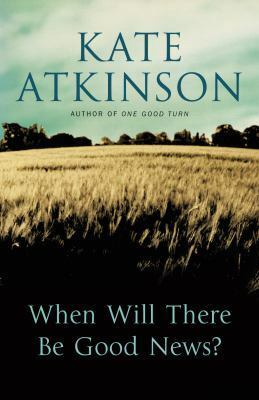 I have only read two Atkinsons, and keep wanting to read more. I love that you’ve included some short story collections and the link to Auster is great. Well done! Fun chain, Margaret! I love Kate Atkinson but haven’t read any of the Jackson Brodie books. I also need to check out du Maurier’s short stories. What a great list! 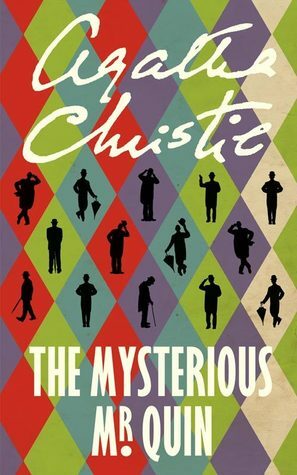 I read the first book in Atkinson’s series, but I have yet to read the other books. You’ve reminded me I need to. 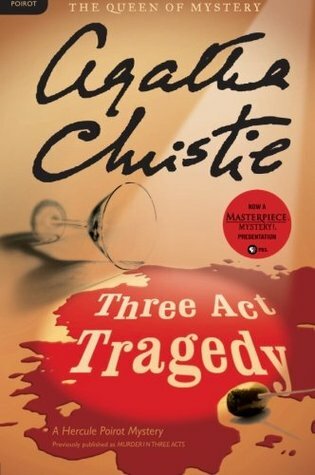 One can never go wrong with Agatha Christie. I love her work. I have not read anything by Daphne du Maurier yet. I do want to though. I hope you have a great weekend! The way you link books in this manner is really skilful, I’m in awe! I love Kate Atkinson’s Jackson Brodie books – I’ve read the first three in the series but still need to read the last one. The Breaking Point sounds like an interesting collection. 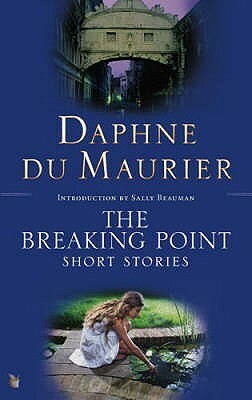 I’ve read some of du Maurier’s other books of short stories and enjoyed them, so I’ll have to try that one as well.